Hello lovelies. It’s been a hell of a few weeks. It’s been busy, tiring, stressful, emotional and I’ve had this post in the back of my head for probably a month now without doing anything with it. 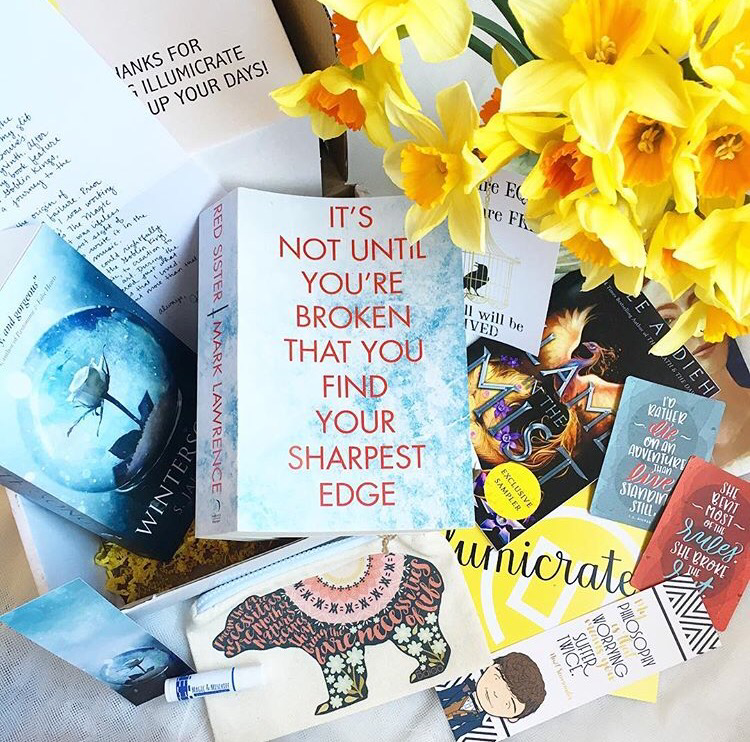 As it happens, a post focusing on a few of my favourite things is just what I need right now. Sometimes it’s good to take a step back from all the busyness and negativity that can wear us down and spend a bit of time recognising those little things that make our days brighter. I’m also coming back to my word for 2017, Nourish, and looking at the things that I invest in (aside from the obvious of spending time with my favourite people) to help me take care of myself. Before I start my raving I should just clarify that I have no affiliation with any of the products or sites listed, and I’m promoting them purely because I love them all and they make my days brighter! Every year I get a new planner. I could just put everything in my phone but I’m a sucker for pen and paper so I like having a pretty planner to put my appointments and notes in. I’ve had Moleskines for the past few years but, whilst I still love their notebooks and planners, when I saw the Nomatic I couldn’t resist. I’m terrible for having several notebooks on the go at once, all for different things, but this year I’ve been able to cut that down massively because this planner is so flipping versatile! I love it! The whole thing is undated so it can be started at any point; 12 months of monthly spread calendar pages with 5 week-to-view double spreads between each month; a section of lined pages and a section of plain pages, both of which have some perforated sheets; a pocket in the back with mini whiteboard sheets for erasable notes; space for goal setting each week and month; three page markers; opens to flat lay; two elastic closures to keep everything secure or to hold pages open; lovely quality paper with very little show or bleed through; space between the top page edge and elastic closure for your pen to sit tucked away comfortably. ALL the things in one place. It’s such a beautifully put together planner and it’s so lovely to use that for the first time ever I have actually filled it in consistently. And when you buy the Nomatic BASICS planner you get a code to give you a 20% discount for LIFE! I am one happy Nomatic customer. 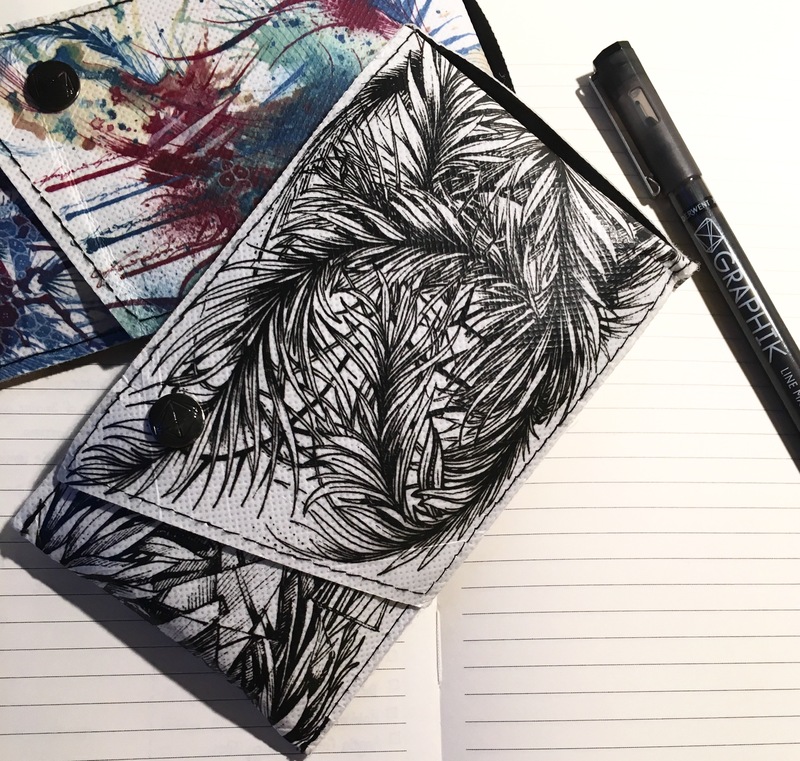 It you want to explore their planners and notebooks and buy one for yourself, head over here and treat yourself. To go right along with my lovely planner are some lovely pens. I have been so pleased with the Graphik Linemakers from Derwent: various nib thicknesses, different colours/sets, perfect for line drawing, doodling, and writing. 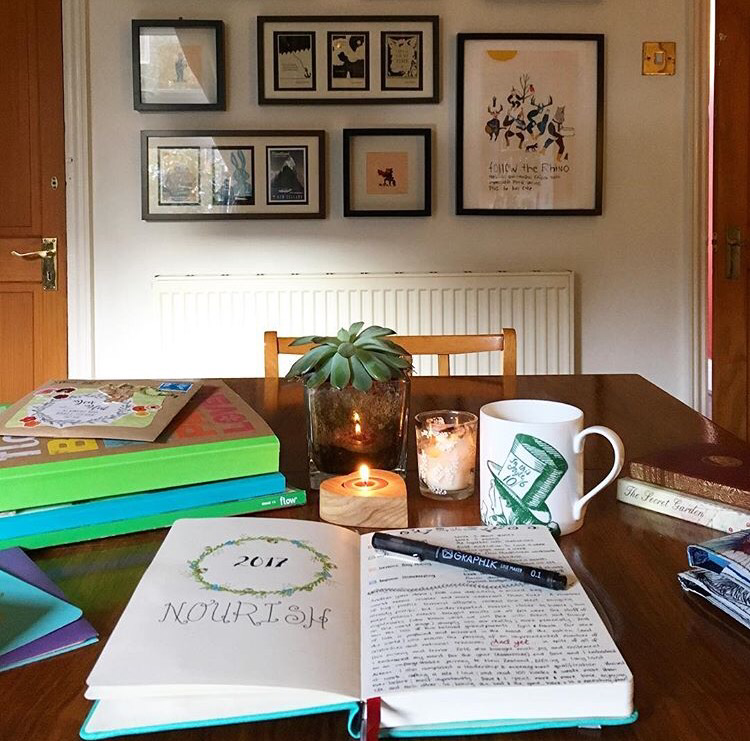 They’ve been great for the combination of notemaking, writing, doodling, hand lettering, and illustrating that goes on in my planner and can’t recommend them highly enough as a good all-round creative’s pen. Easily picked up from arts and craft stores, amazon, or direct from Derwent. 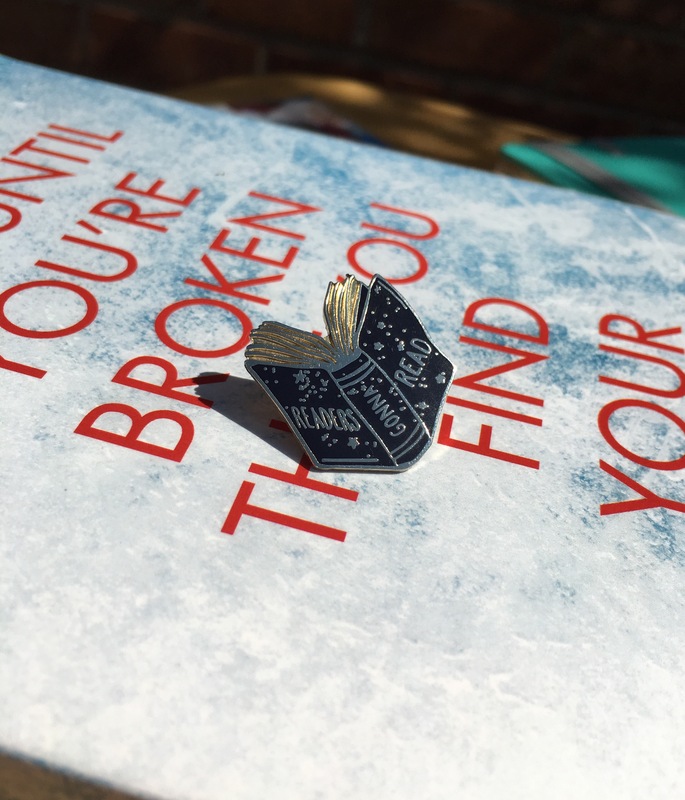 I am an absolute sucker for literary accessories and have a particular weakness for literary pins. These are just some of my favourites from my ever growing collection. 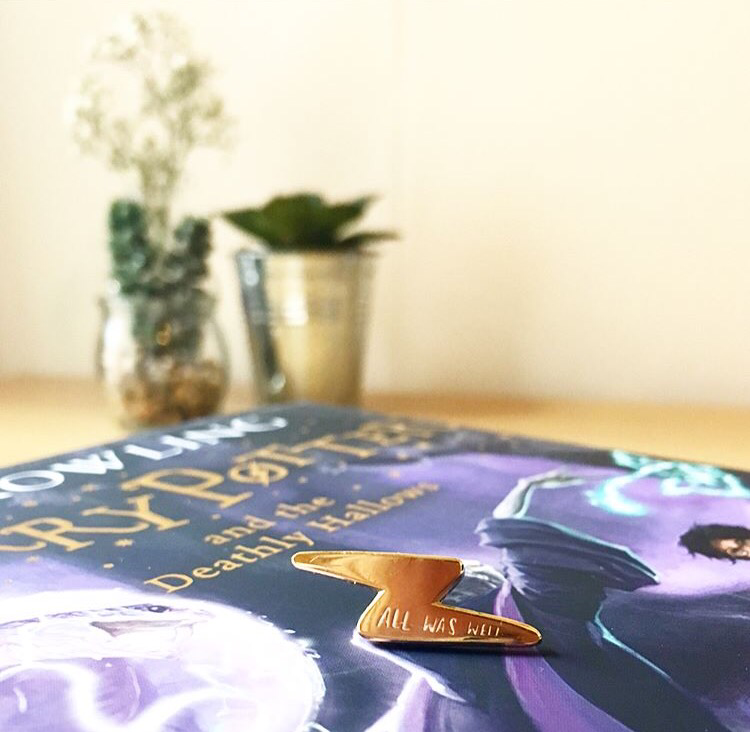 Some of my favourite shops for literary pins include Nutmeg and Arlo, The Literary Gift Company, and The Literary Emporium. They currently live on my work lanyard and they make me smile every day. 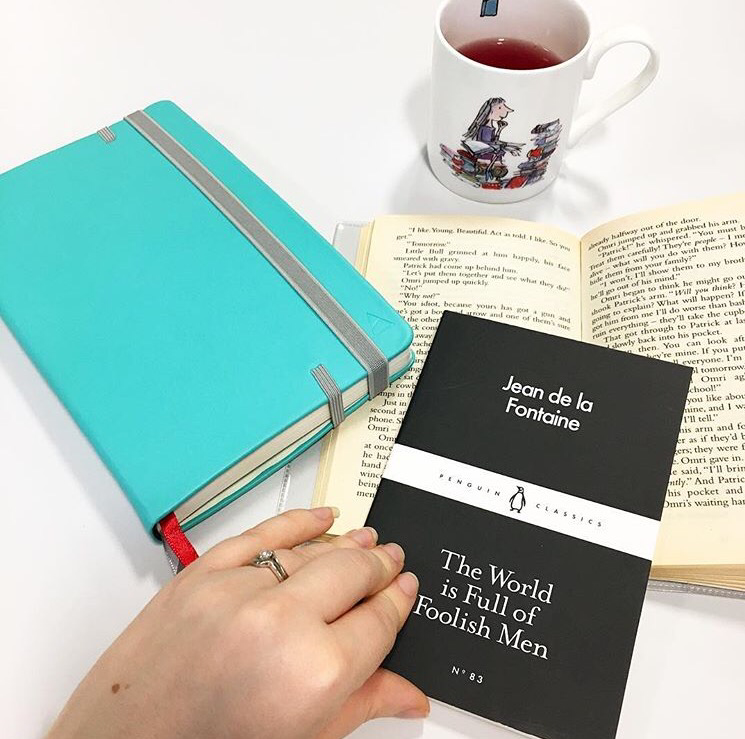 Perfect small gifts for book lovers! I have wanted a mini photo printer for ages. One that would link up to my phone so I could quickly and easily print some of my photos to use in my journaling or just for keepsakes. I’d looked at the Polaroid Zip on and off and was a bit wary as it had mixed reviews. I found a second hand one going cheap and decided to give it a shot and I’m so glad I did. I get why it has mixed reviews: the photo quality isn’t amazing, the paper isn’t cheap and the app can be a bit clunky…but for what I was looking for it’s great! 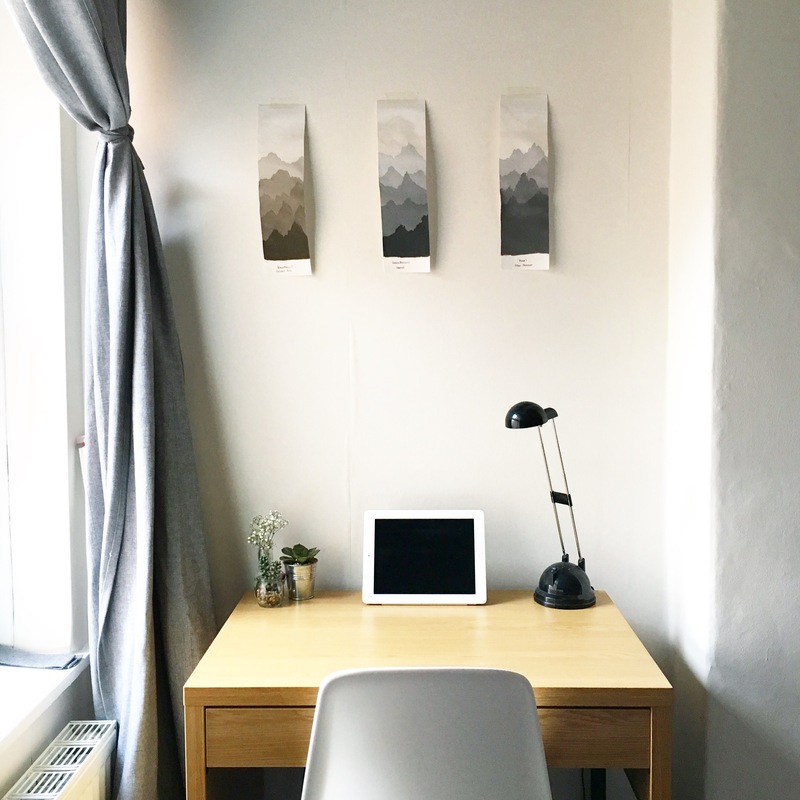 The photos print quickly and the quality is good enough for small prints (I like to think of them as having a kind of retro vibe – think Instagram filters!). The printer is a really neat size and I love that the photo papers have sticky backs! 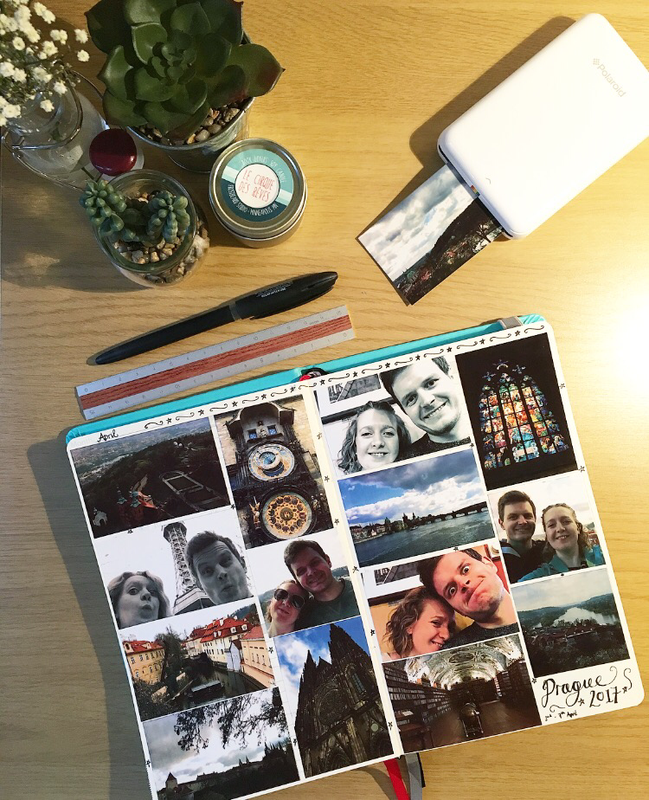 Super easy to print off a snap from the weekend and stick it straight into my planner. I was able to put together this mini album spread from our trip to Prague in just a few minutes. I’m really enjoying being able to print some of my favourite photos at the click of a button rather than leaving them sat on my phone. A few years ago everyone suddenly started wearing charm bracelets with bead style charms rather than the traditional clip on/dangly ones. I was ahead of the game. I’d already had my Trollbeads bracelet which was, and still is, one of my favourite pieces of jewellery. I absolutely adore Trollbeads. 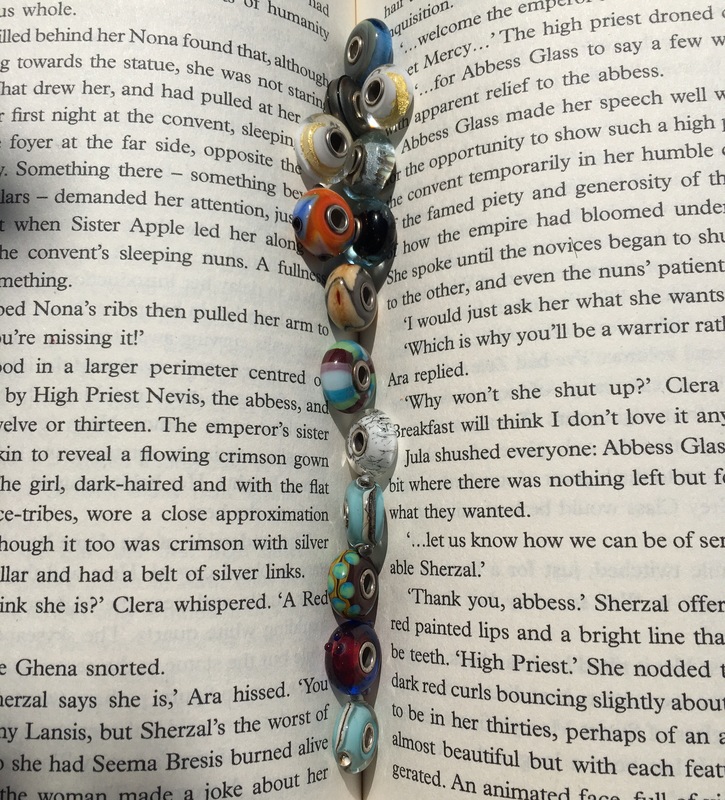 They have such original and quirky designs, beautifully made and with a whole host of different metals and stones to choose from, as well as their gorgeous glass beads. After years of collecting (and mostly being bought beads for birthdays and Christmases by my dad) my Trollbeads bracelet really tells a story. There are beads that reflect significant moments in my life, beads that were given with true sentiment, beads I treated myself to in celebration or comiseration. It’s me in charms and I love it. 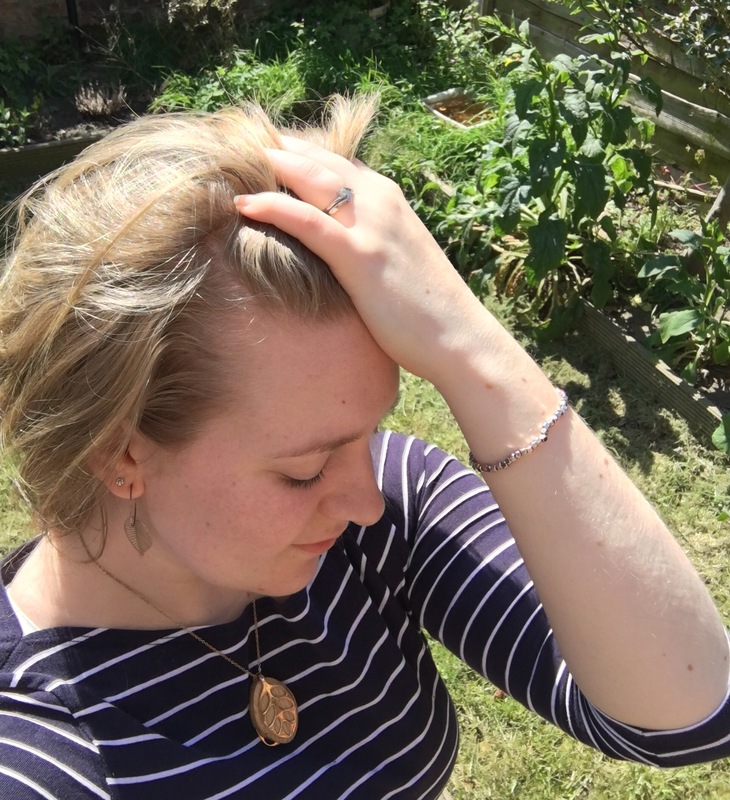 They’ve increased their range and offer other jewellery as well as charm bracelets – I have a beautiful pair of earrings and one of their fantasy necklaces which I also adore. Their service is always excellent – on one occasion I managed to get one of my beads stuck in the clasp (don’t ask me how!) and by sending my bracelet off to them they kindly rectified the problem for me. Their glass and silver beads also start at really reasonable prices. 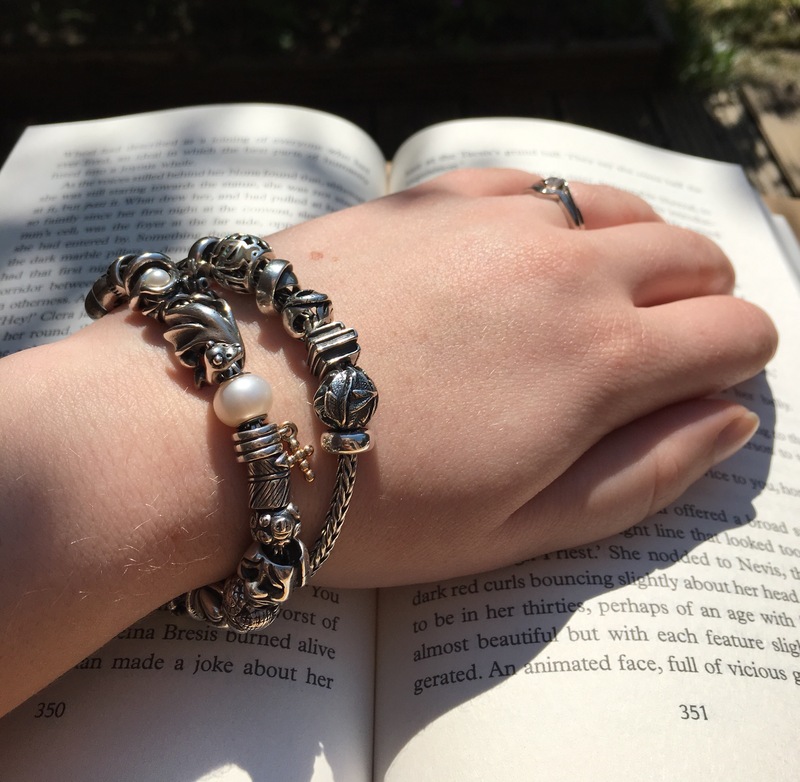 I love wearing my Trollbeads and I honestly think their charms are more beautiful and original in design than those from other charm retailers. I LOVE this fitness tracker. Yes, that beautifully crafted piece of jewellery is in fact a fitness tracker. 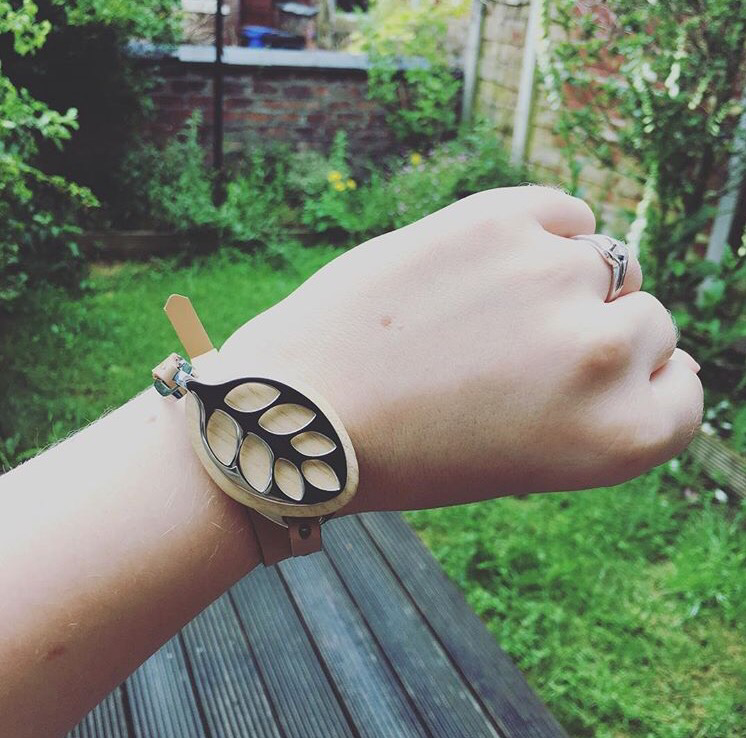 It counts my steps, I can add other exercise, it measures my sleep, has meditations in the paired app to help you engage with and track mindfulness activities, it will track my menstrual cycle and it looks gorgeous! I most often wear it as a necklace but it can be worn as a bracelet or just clipped to the edge of a top or pair of trousers. It really is a stunning piece of smart jewellery that I am more than happy to show off with my day to day or going out outfits, or if it’s not quite the right piece for what I’m wearing, I can clip it to my waistand or bra so it’s neatly tucked out of sight but still measures all the things I want it to. The app it pairs with is really user friendly and also beautifully designed. It is not really any more expensive than other fitness trackers (especially when you consider you get a versatile piece of jewellery out of it too). You can also customise I with different necklaces, bracelets and even change the metal section so you can choose between silver or rose gold. LOVE. It is one of the best investments I have made for myself and I wear it every. single. day. You may or may not have picked up but I’m a bit of an aspiring writer. I don’t write as often as I’d like and I can’t really decide if I’m actually any good at it, but I enjoy it and I like to dream that one day I might actually knuckle down and write something that people want to read. I love dipping into different website and books for inspiration, I love finding writing prompts and activities to try. 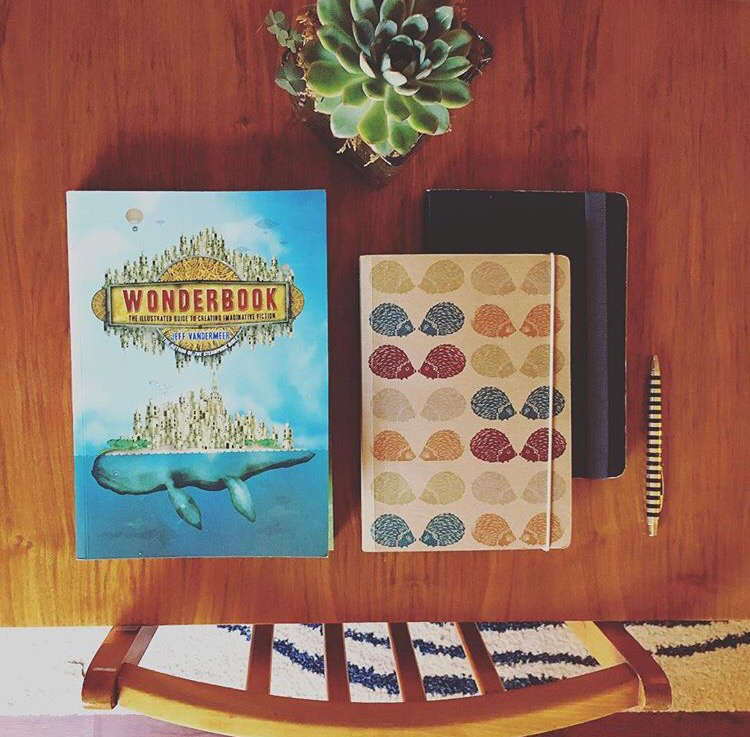 One of my absolute favourite discoveries for writing inspiration and motivation is Jeff Vandermeer’s Wonderbook. This. Book. Is. AMAZING. It is stunningly illustrated, beautifully written, full of interesting insights and anecdotes, unusual writing prompts, and with contributions for writers of varied genres and walks of life. It’s great for dipping into or for sitting and reading in big chunks. Highly recommended for writers (aspiring or otherwise) – a perfect addition to your shelves. I have told of my love for Flow magazine before. 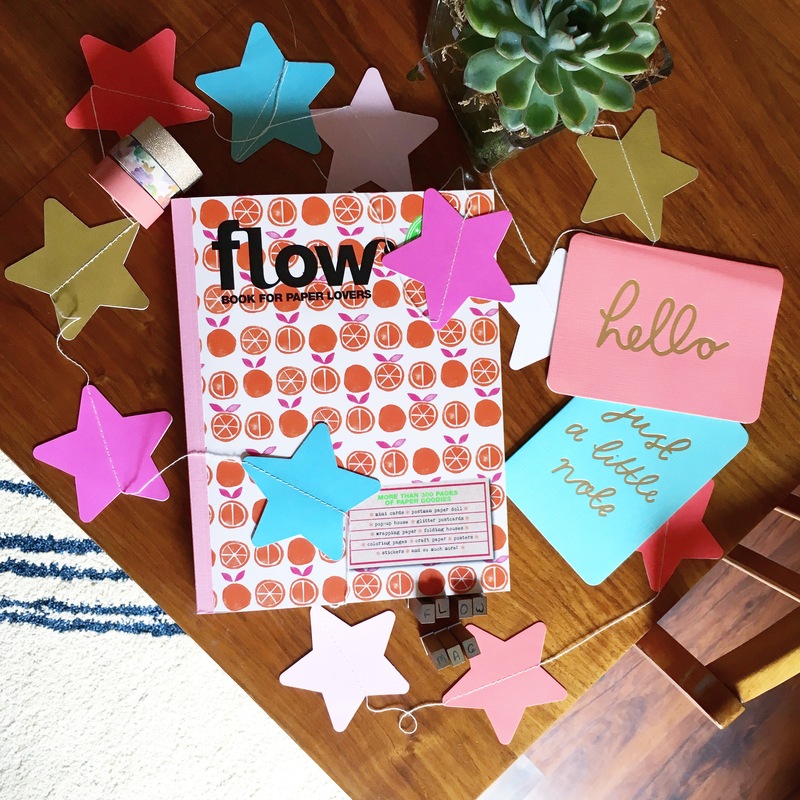 In fact, I wrote a whole post gushing about the wonder that is Flow over here. I’m going to gush again. 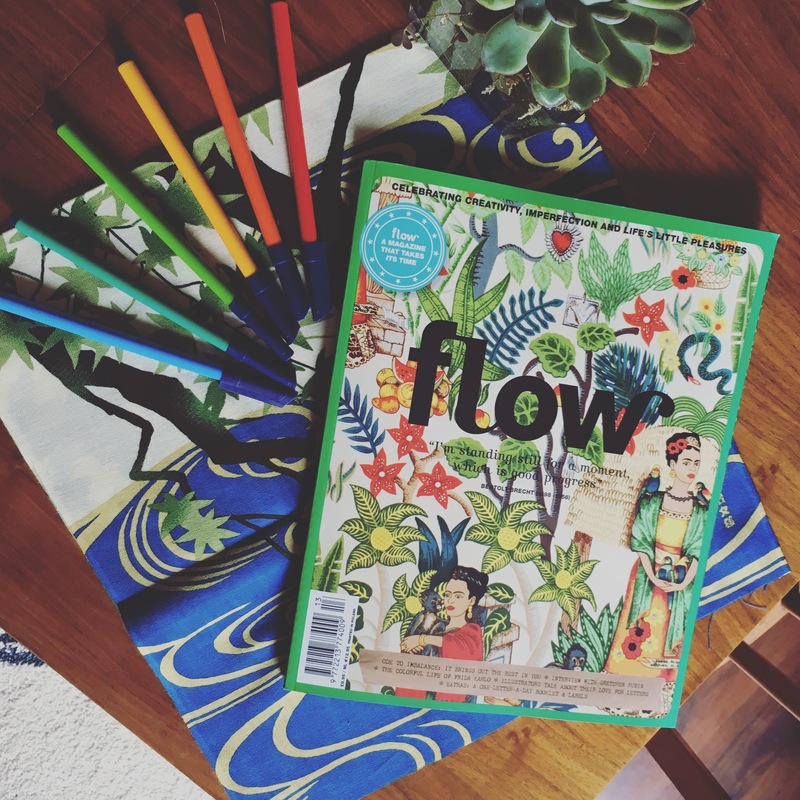 Flow remains the only magazine that I have ever read cover to cover. I eagerly anticipate its quarterly release and still marvel at the beautiful content that the wonderful team at Flow put together. 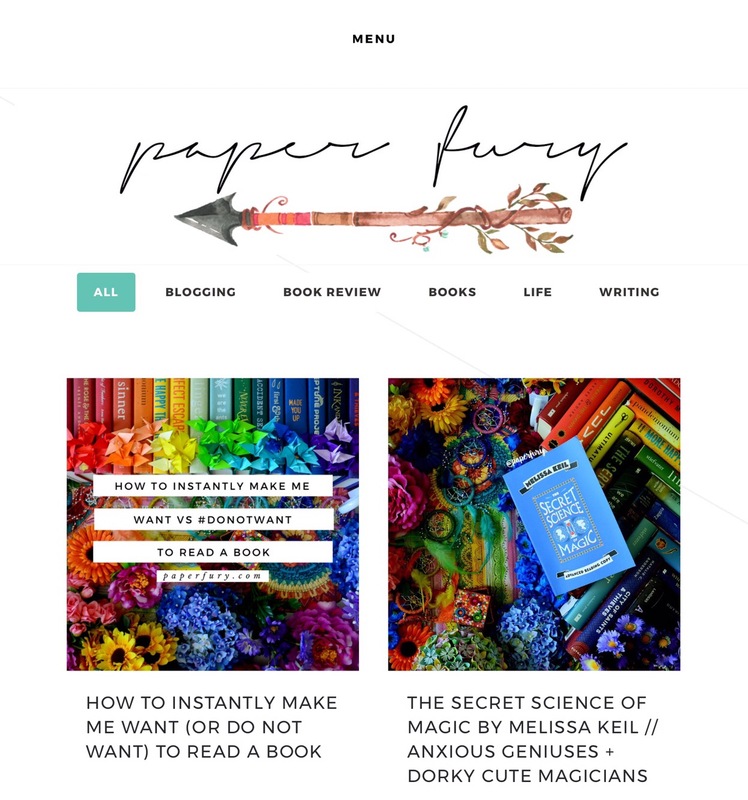 The articles are varied and interesting, layout gorgeously designed, the activities excellent for promoting well being and reflection, the extra freebies perfect for paper lovers and creatives. I’ve also been really impressed by the Flow specials and paper books. 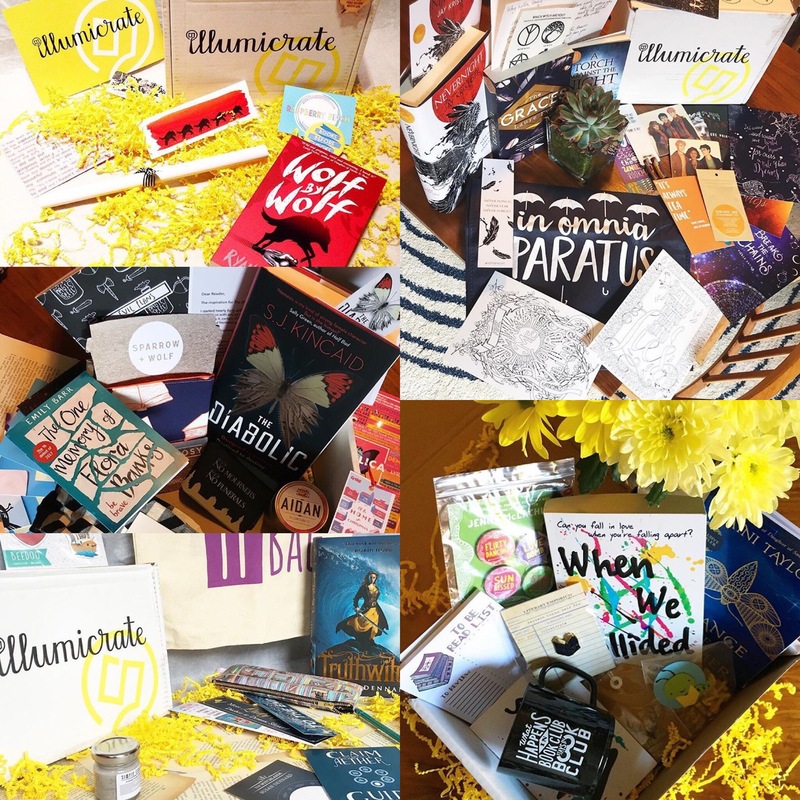 The paper books are crammed with paper goodies and I love using their wrapping and writing papers, and have a whole wall covered in Flow posters and postcards next to my desk at work. The Flow specials are relevant and so good for helping refocus, recentre, and live a balanced and meaningful life. I’ve found their mindfulness special great for helping me manage anxious periods and have recently bought their latest special on love and friendships which I can’t wait to dive into. 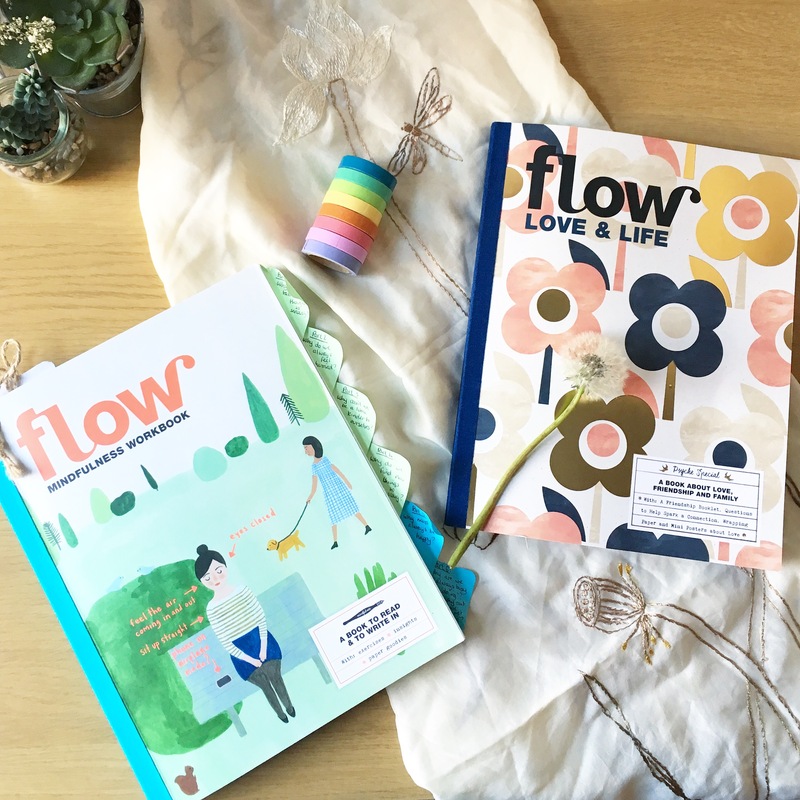 I can’t recommend Flow highly enough and it’s the perfect escape from the hustle and bustle of every day life. Find your me-time in between the pages. There you have it. 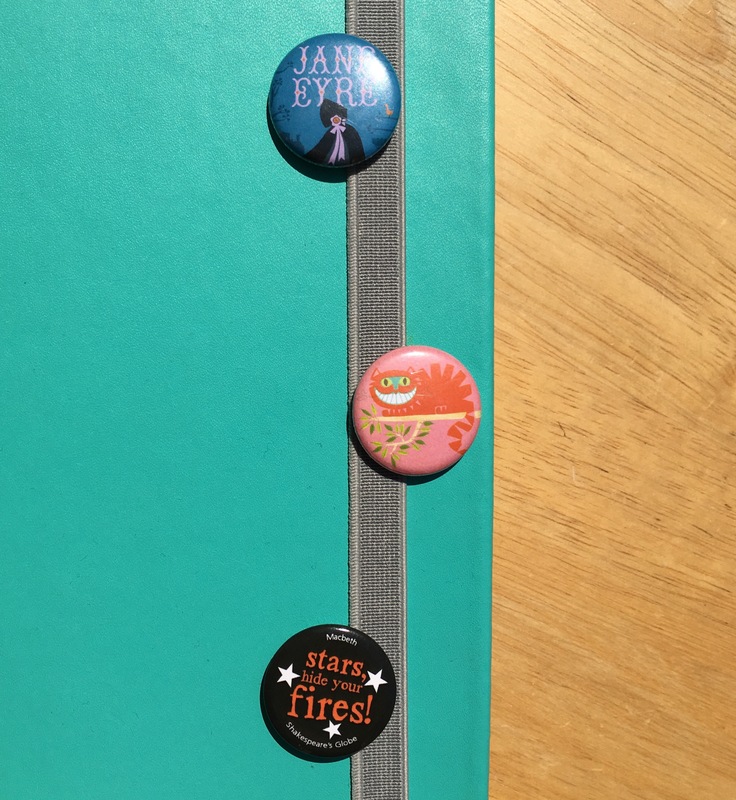 Mini-reviews of some of my favourite things. I hope you enjoyed seeing a little of what I chose to spend my time (and money) on and maybe saw something you’d like to try for yourself. What are some of your favourite things?